Feminist Alien installation, 2015. The Shuttle. 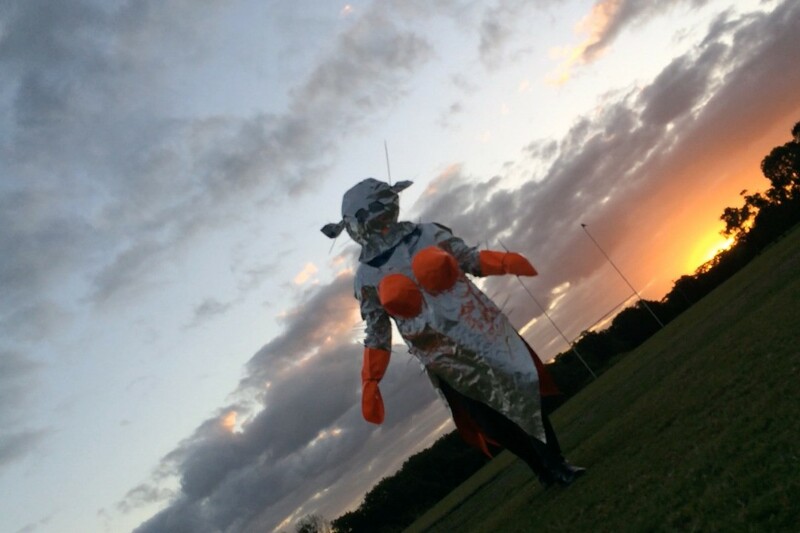 Feminist Alien installation view, 2015. The Mother Ship. Tags:Shots of my assessment installation.